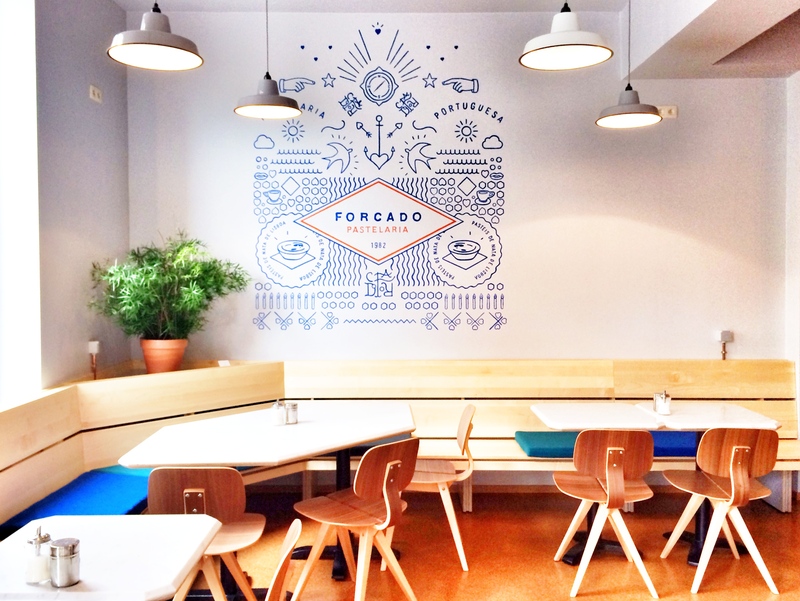 Forcado is a beautiful tearoom where I like to stop after having lunch at King Kong restaurant. 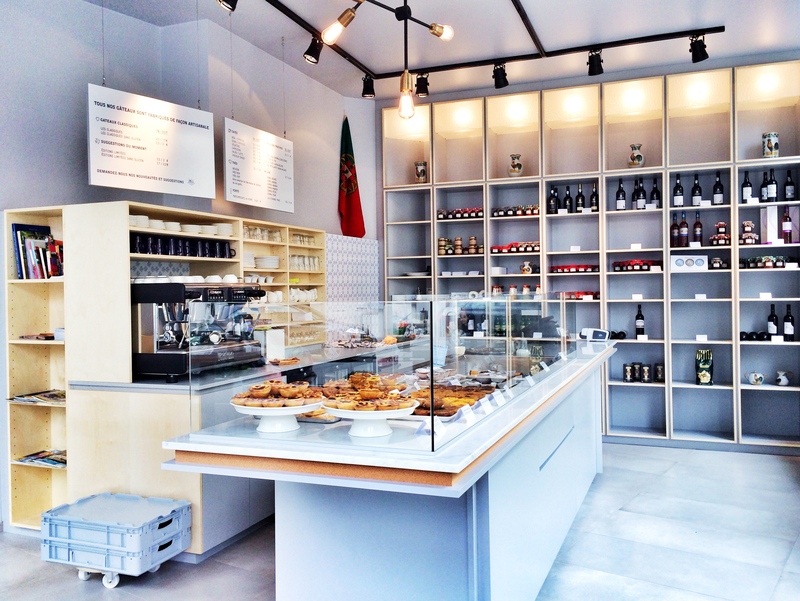 Actually, Forcado is an old address where connoisseurs have already been taking away their pasteis de nata for nearly 10 years. 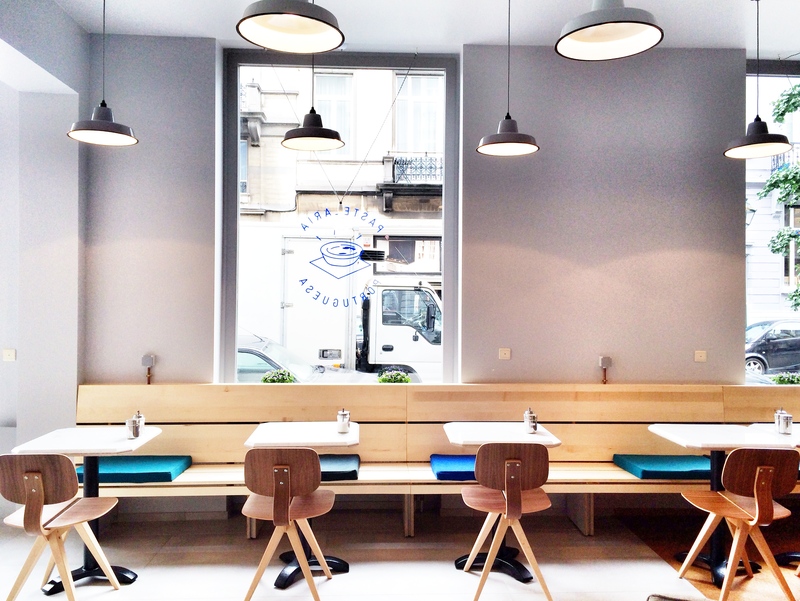 Today, this Portuguese bakery has opened a tearoom with beautiful interior and image (realised by Sébastien Pochet and Codefrisko). 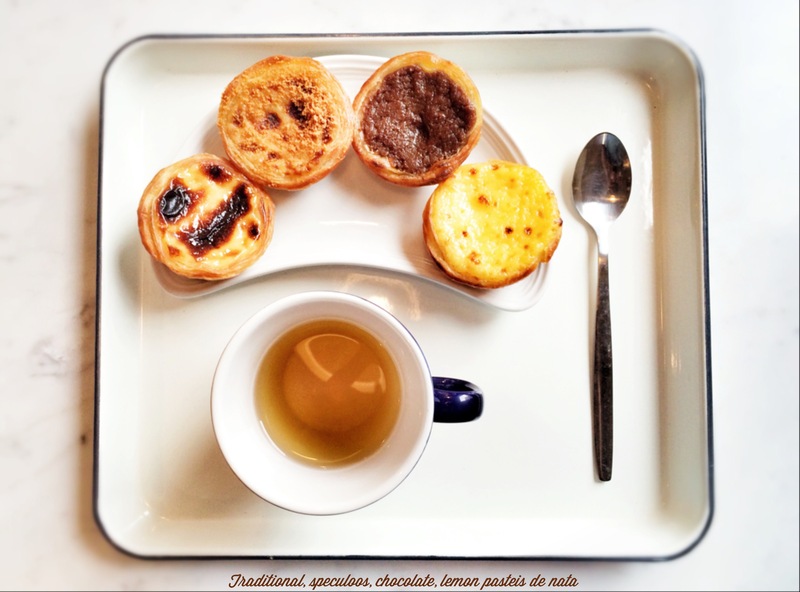 All the old authentic and traditional recipes have been preserved by the passionate Joaquim Sr. 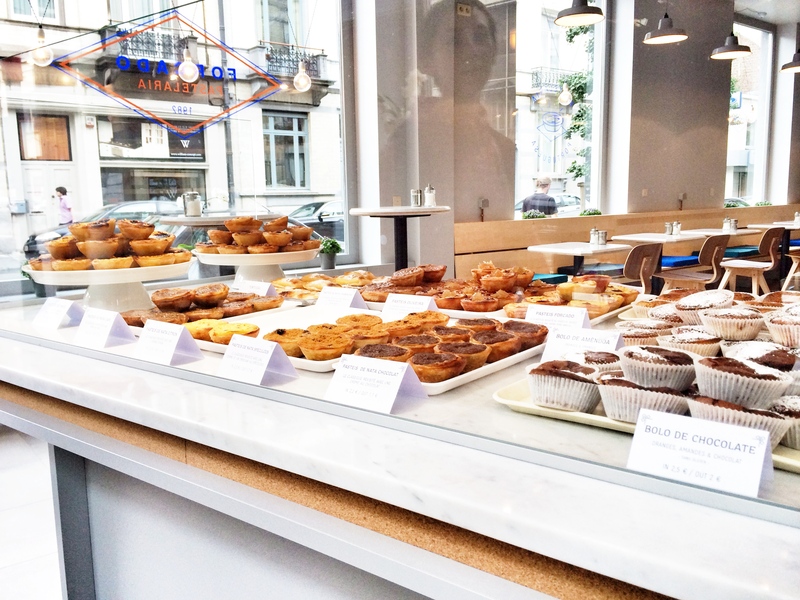 Always in search of “limited editions” to renew its pastries, I was amused to listen to his stories about his “King Philip” (pistachio crust, apples, grapes, muscat) and “Strawberry Mojito” pasteis editions, and his wonderful gastronomic journey. 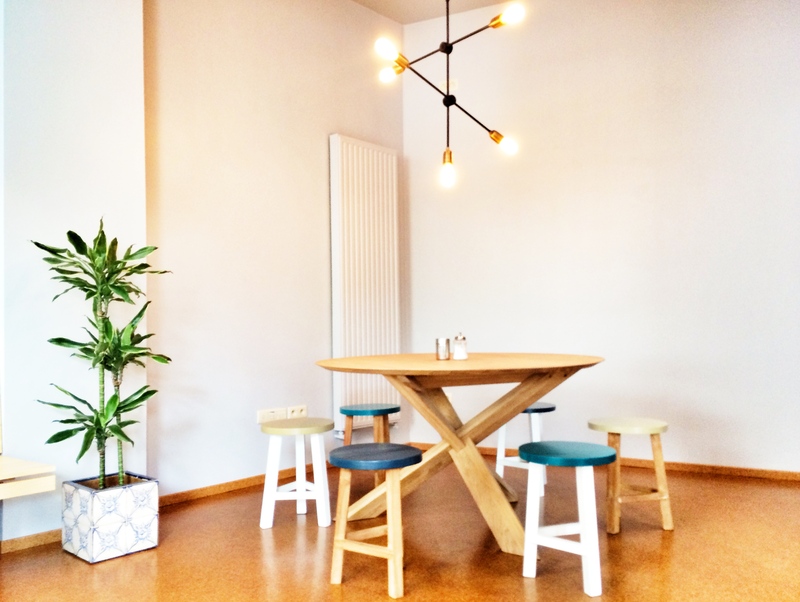 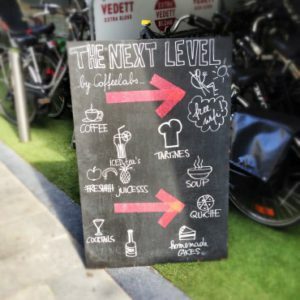 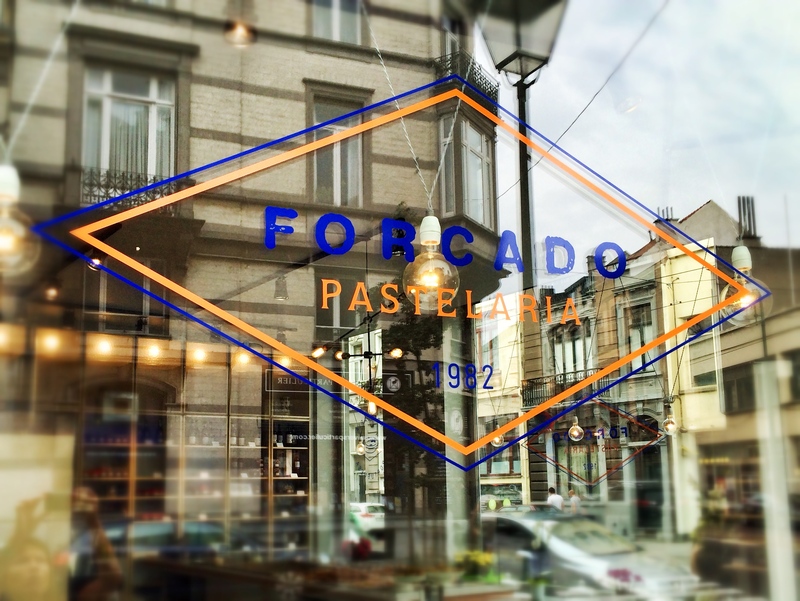 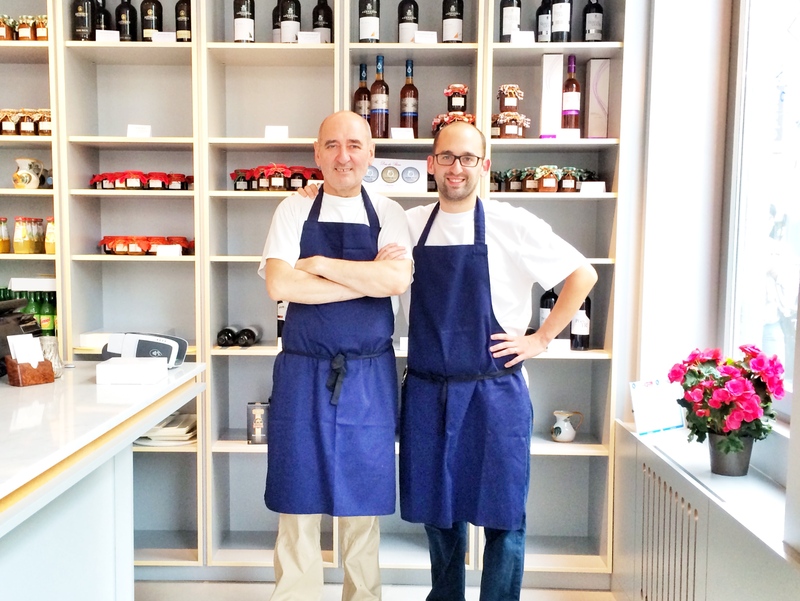 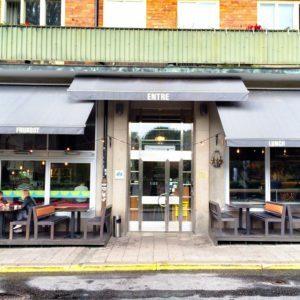 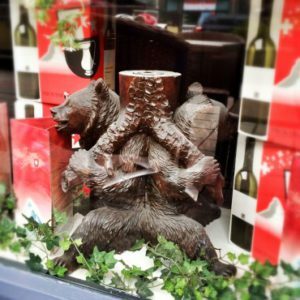 Today, thanks to Joaquim Jr, Forcado has been refreshed, and is attracting fine gourmets as well as young Brussels hipsters, which shows that this family business has brilliantly challenged the mixture of novelty and tradition.